Well done, Brooklyn Botanic Garden. The beloved horticultural institution sold a Crown Heights South site, 109 Montgomery St., for $24.5 million last year — which it had acquired for $810,000 in 1988, city Finance Department records reveal. The Real Deal previously reported the garden had sold the property, but that story didn’t mention the sale price or the 1980s acquisition price. The property is located near the Franklin Avenue shuttle train tracks. 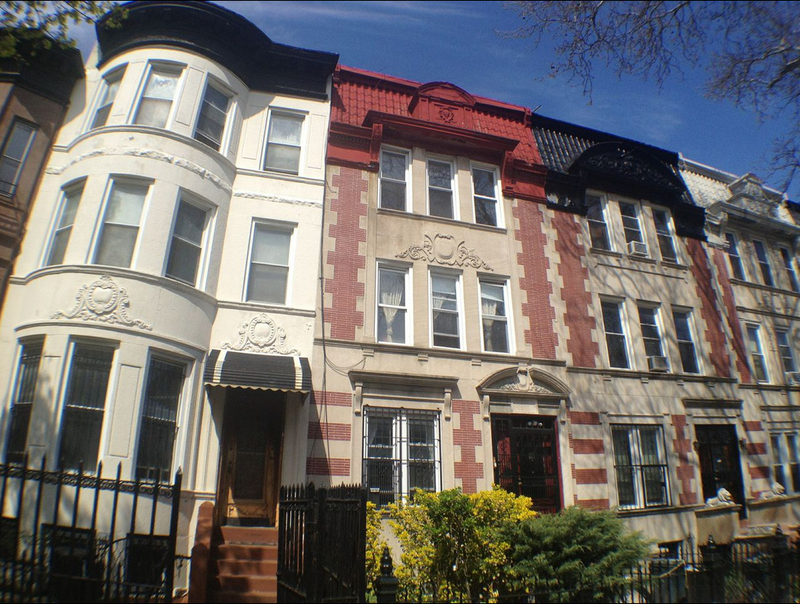 It’s in a section of the neighborhood that the Crown Heights South Association wants the city Landmarks Preservation Commission to consider for designation as a historic district. Construction of a 12-story building with 162 residential units is planned, city Buildings Department filings indicate. Some recent Buildings Department filings concerning 109 Montgomery refer to Aaron Lemma of realty firm PWR as an “agent” to the new property owner. Others list Shifra Hager of Cornell Realty as the owner. Lemma’s and Hager’s names do not appear in Finance Department records for 109 Montgomery. In these records, the authorized signatory for the new owner, 109 Montgomery LLC, is David Brecher. He’s the CEO of FM Home Loans LLC, the lender’s website says.